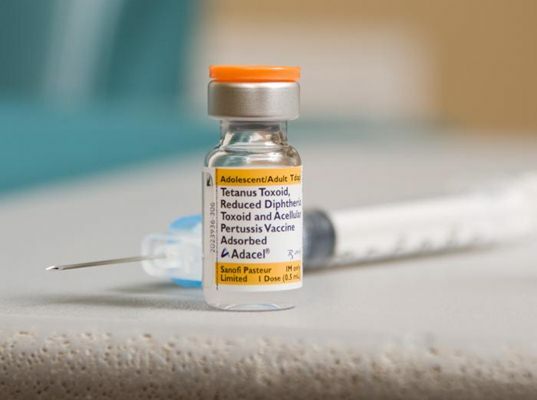 An Associated Press analysis found that more and more parents are becoming skeptical of vaccine safety, either opting out of school required vaccines entirely or opting into an alternative vaccine schedule. According to the report, more than 1 in 20 public school kindergartners in eight different states are not getting all the vaccines required for attendance. For its review of kindergarten exemption rates, the AP used figures from state health departments along with other previously reported data to the federal government. The survey found that Alaska children had the highest vaccine exemption rates in 2010-11, at nearly 9%. Colorado followed closely behind, with an exemption rate of 7%. Other states with higher exemption rates included Minnesota (6.5%), Vermont and Washington (6%), with Michigan, Oregon and Illinois not far behind. The lowest vaccine exemption rate was Mississippi at about 0%. The reasons parents opt out of vaccines for their children are varied. Some opt out due to religious and philosophical beliefs. Other parents receive misinformation about vaccine risk or have an over-perception of the risks involved with vaccines, likely fueled by respected journals publishing misleading vaccine research. Still other parents have researched vaccines on their own and come to the conclusion that vaccines are downright dangerous. A popular theory of health organizations and some others is that vaccines have become a victim of their success, as many individuals nowadays have never had to witness the debilitating diseases that vaccines protect against. Reasons are beside the point though, because parents currently have the legal right to refuse vaccines for their child and it would seem many are taking advantage of this. The benefit is that parents are allowed to make decisions for their children, but a downside may eventually be a resurgence of many nearly eradicated diseases. As Michigan Law Review points out, “Once enough children go unvaccinated, both these children and the rest of the community become vulnerable to disease.” Eventually, if vaccine compliance continues to decrease, we may see vaccines become a legal public health issue. We’ll have to wait and see. For now tell us what you think in the comments. Should vaccines be required to protect public health or should parents retain the right to opt their children out?